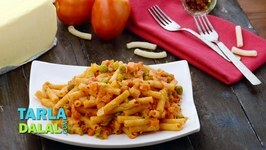 Learn How To Make Pasta Sabzi Recipe from Chef, Traveller and Blogger Sonali Raut only on Ruchkar Mejwani. 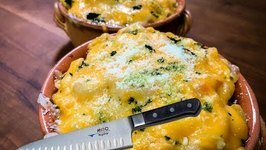 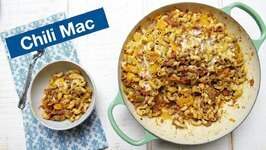 This is just one take on a group of recipes that go by many names: Beefaroni, Chili Mac, American Goulash, American Chop Suey, Southwest Skillet... 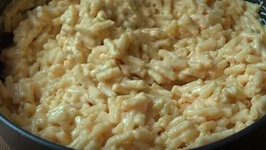 Hamburger Helper. 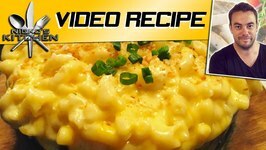 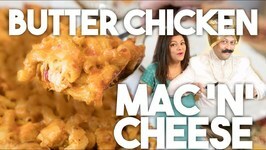 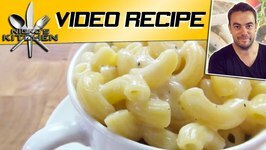 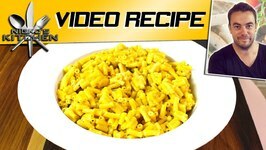 In this video, we will make stuffed macaroni, which is a healthier version of Indian Style Macaroni Pasta. 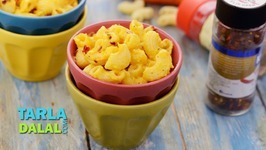 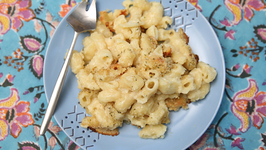 This veggie filled mac is perfect for a kids lunch box! 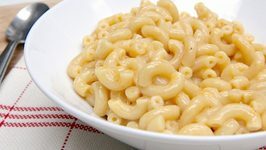 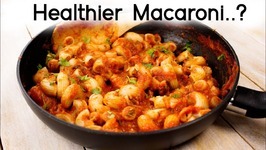 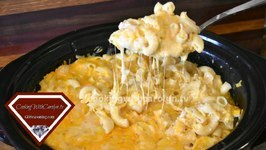 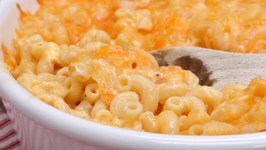 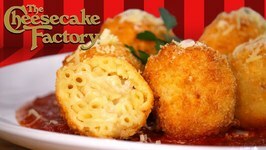 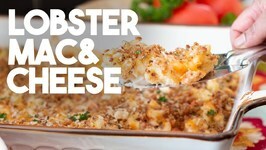 Macaroni is a timeless, ageless treat that delights everybody! 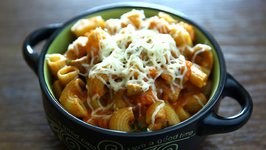 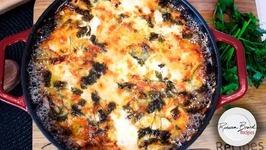 Here it comes to your table in a truly luscious form, loaded with cream, cheese and crunchy veggies. 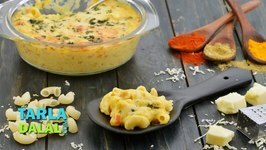 Carrot purée is a wonderful addition to whole wheat based white sauce, as it makes it creamier and colourful too. 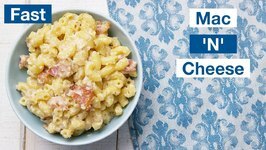 Incorporate a little island flavor into your next get together with this Hawaiian Macaroni Salad, made with juicy pineapple chunks, a creamy, tangy dressing, and grilled SPAM.